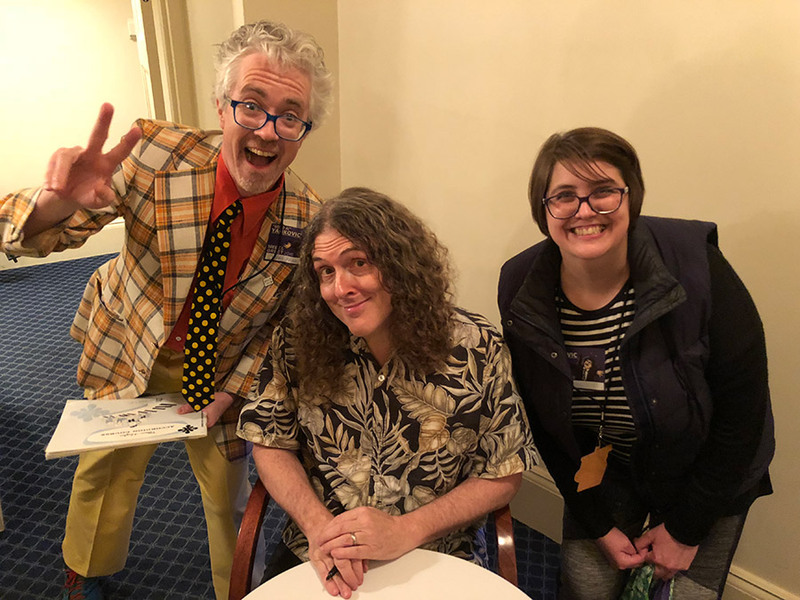 Another student of the Portland Accordion Center, Sean Kennedy, got to meet Weird Al Yankovic! Sean met Al after a concert he attended in Minneapolis on April 3rd, 2018. We’re a bit late posting this, but better late than never!